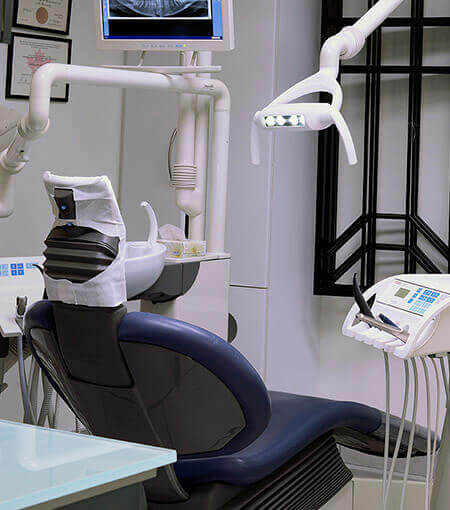 WestcoastSmile Dental offers outstanding patient care. Dr. Norden and his staff are very professional and courteous and always made me feel comfortable and relaxed. Dr. Norden strives for perfection, makes no compromises, and has total pride in his work. I am thrilled with the results and the total experience was so much better than expected!